'Q' Type Rail Profile Archives - Royal Oak Railing & Stair Ltd. These handrails are built to give your staircase a truly unique feel that highlights the architectural design. The design is curvy on the sides and tops but flat at the bottom. 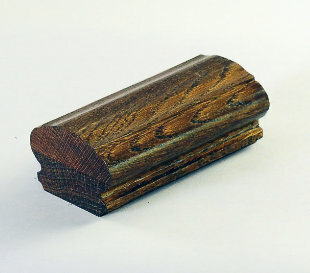 The stunning parts of this handrail can be produced in just any wood species that you want. At Royal Oak Railing and Stair, we strive to give you the best quality handrails. 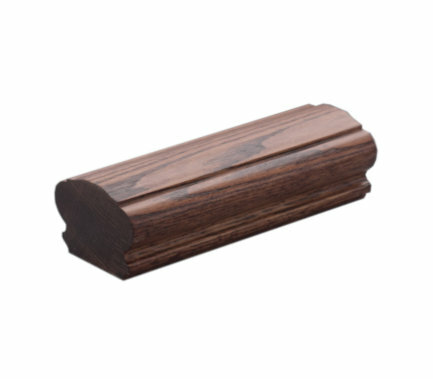 Each handrail part is built using the best quality wood which is thoroughly inspected for flaws. Each item is a piece of art. Most of the detailing on the handrails is done by hand to ensure the finest details are captured. 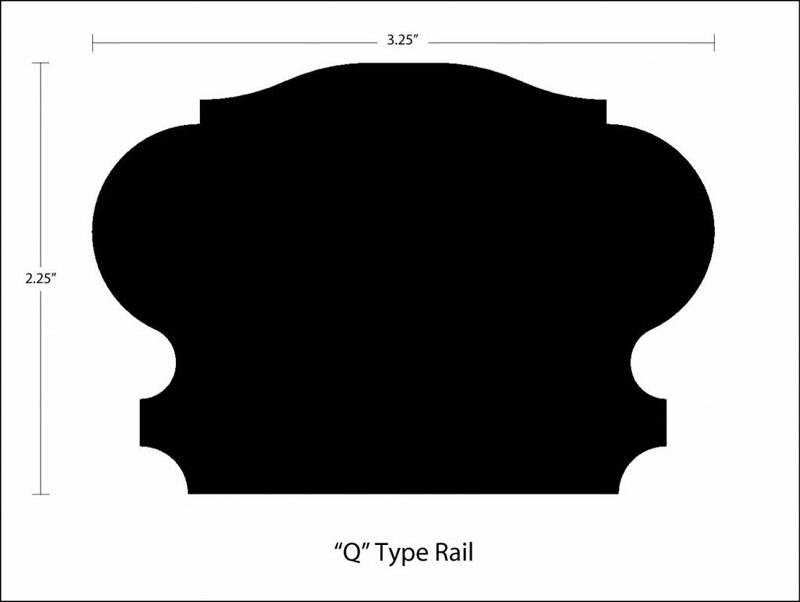 The ‘Q’ Type Rail Profile offers amazing options for making the visual statement that you want. If you need something similar but with added details of your choosing, give us a call and we will add them for you. We take pride in giving you exactly what you desire. Give us a call now for a quote.